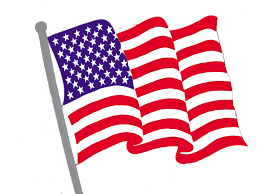 · American Flag Project: All of our flags will need to be replaced. Please donate here, or visit our website to make a donation via Paypal to keep these flags flying in 2019. Thank you! · Pennypack Music Festival: We have eleven (11) shows planned for this season. Our first show will be held on Wednesday May 29th at 6:30 pm featuring Steal Your Face performing their tribute to the Grateful Dead. Schedules and more info available at Pennypack.org. “LIKE” Pennypack Music Festival on Facebook for updates. If you would like to become a 2019 PPMF Sponsor, please emailinfo@Pennypack.org. Thank you! All candidates running for office in all races are invited to attend. Listed below are candidates who have confirmed their attendance as of agenda printing. Candidates will be called in random order, and will be given up to three (3) minutes to address our attendees. The Mayfair Business Improvement District will host the following zoning matters. All are invited to attend and vote on these matters. Applicant : Hercules W. Grigos Esq. Application Description: PERMIT FOR THE EXPANSION OF VETERINARY HOSPITAL (BOARDING AND OTHER SERVICES) TO 2ND FLOOR WITH EXISTING VETERINARY HOSPITAL ON 1ST FLOOR IN AN EXISTING STRUCTURE. Application Description: PERMIT FOR CONVERT AN EXISTING DOUBLE-FACED FREESTANDING SIGN WITH STATIC ILLUMINATION TO A DOUBLE-FACED FREESTANDING SIGN WITH ANIMATED ILLUMINATION. SIGN ACCESSORY TO AN EXISTING GASOLINE STATION WITH THE RETAIL SALE OF FOOD, BEVERAGES AND GROCERIES AS PREVIOUSLY APPROVED. SIZE AND LOCATION AS SHOWN IN APPLICATION/PLAN. Application Description: PERMIT FOR PROPOSED BREWERY TO INCLUDE BOTTLING AND/OR CANNING (LIMITED INDUSTRIAL), WHOLESALE AND DISTRIBUTION AND TASTING ROOM (SIT DOWN RESTAURANT) IN AN EXISTING STRUCTURE. Applicant : Michael V. Phillips Esq. 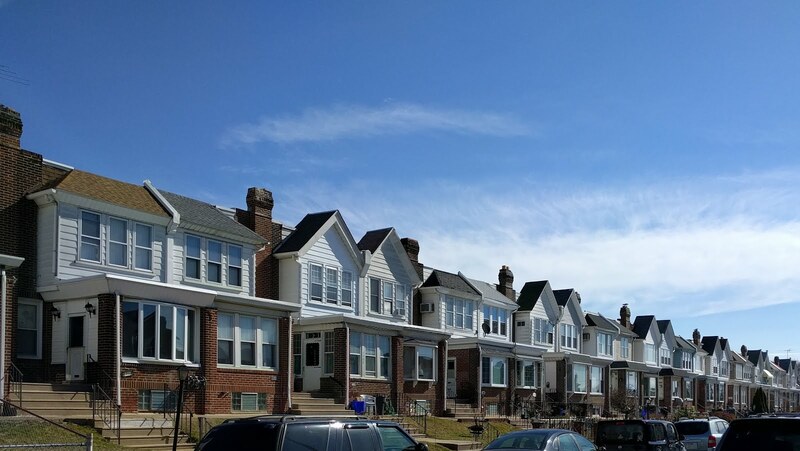 · Our next regularly Civic Meeting will be held on Monday May 20th 2019 at 7pm.